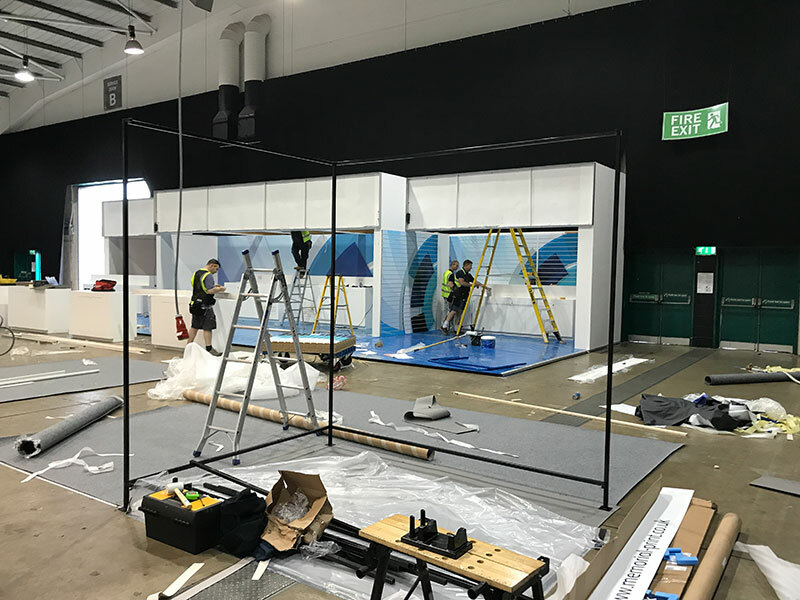 We were intrigued when we heard that one of our customers had created an exhibition stand using some of our square tubing, so we simply had to find out more! 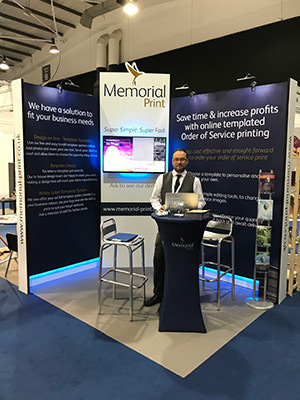 Martin Burnett of Wiltshire based, UK Media Solutions told us that he was looking for a cheaper alternative to having a bespoke exhibition stand built, and so utilised some of our steel square tubing with a fabulous outcome! The versatility of the square tubing along with the tubing connectors means that the possibilities really are endless when it comes to creating bespoke frameworks. The tubes even come in a selection of colours so that you can be all matchy-matchy with your designs too!